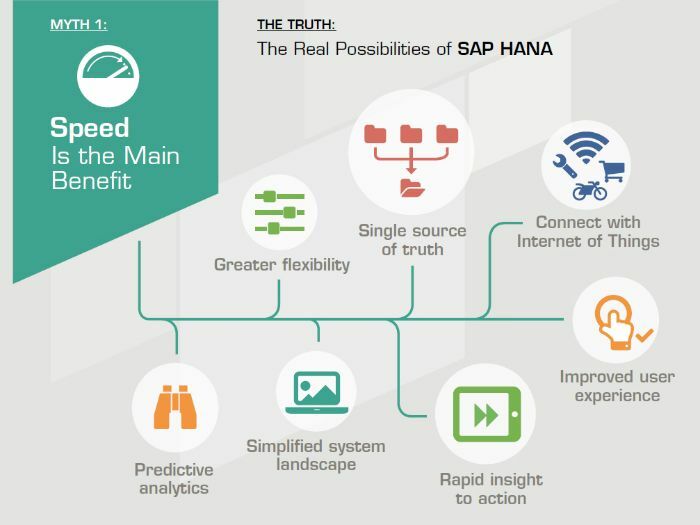 Speed and performance are often thought to be the main incentives to switch to SAP HANA. But is there more to it than that? This blog series will deal with the four most common myths and uncover the real truth behind them. SAP itself is partly responsible for this misconception. Initially, the company emphasized the ability of SAP HANA to crunch data in considerably less time than conventional database platforms. As a result, many enterprises believe that this is its main purpose. Now they are desperately trying to find a business case for the speed increase. While SAP HANA is indeed fast, this generally does not justify the costs of switching. 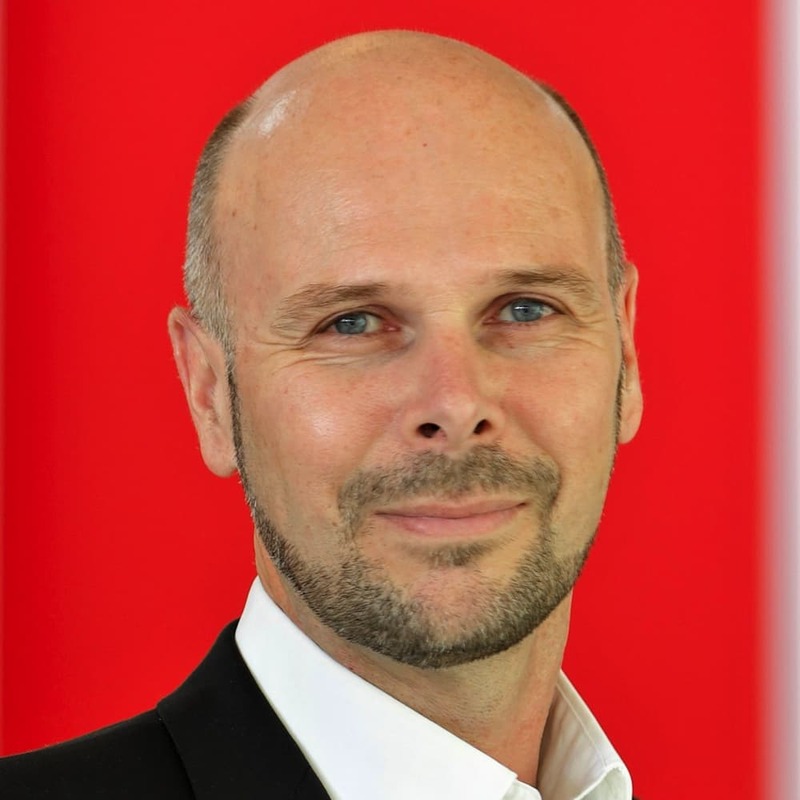 By itself, accelerated data processing is not enough to build a convincing business case. What really matters is how an enterprise uses this speed and how it leverages the potential offered by innovations based on SAP HANA—the SAP S/4HANA business suite, for example. It is important to react quickly and take full advantage of new trends and developments in the digital age. One of the main strengths of SAP HANA is that it provides businesses with the flexibility and agility needed to profit from big data and the Internet of Things. With SAP enhancements, and programming customized according to specific business needs, companies can more easily develop new business models and create additional revenue streams. And beyond increased speed and flexibility, SAP HANA offers integration and simplification. It consolidates data from multiple sources to provide a single point of truth. This makes it far easier for users to obtain the data they need, when they need it, and accelerates insight to action. Decision making is strengthened as outcomes and impact can be instantly checked and evaluated using predictive analytics. What’s more, new interfaces considerably improve the user experience. SAP Fiori requires little additional training and can be customized to increase efficiency and usability, for example. A Matter of Misplaced Emphasis? The focus is just on the wrong strength. Speed may be an advantage for some, but the real benefit of SAP HANA is its additional functionality and the new opportunities this opens up. That is what really makes businesses more competitive.